We are also accredited to deliver in any county throughout Wales. The term "fun football" is recognised by UEFA (The European Governing body of football) and is endorsed as a grass roots development initiative. The main aim of the programme is to ensure that clubs and private organisations deliver a quality assured football programme to junior players. The central aim of the Fun Football Programme is to increase regular participation amongst boys and girls in a safe, enjoyable and productive environment. 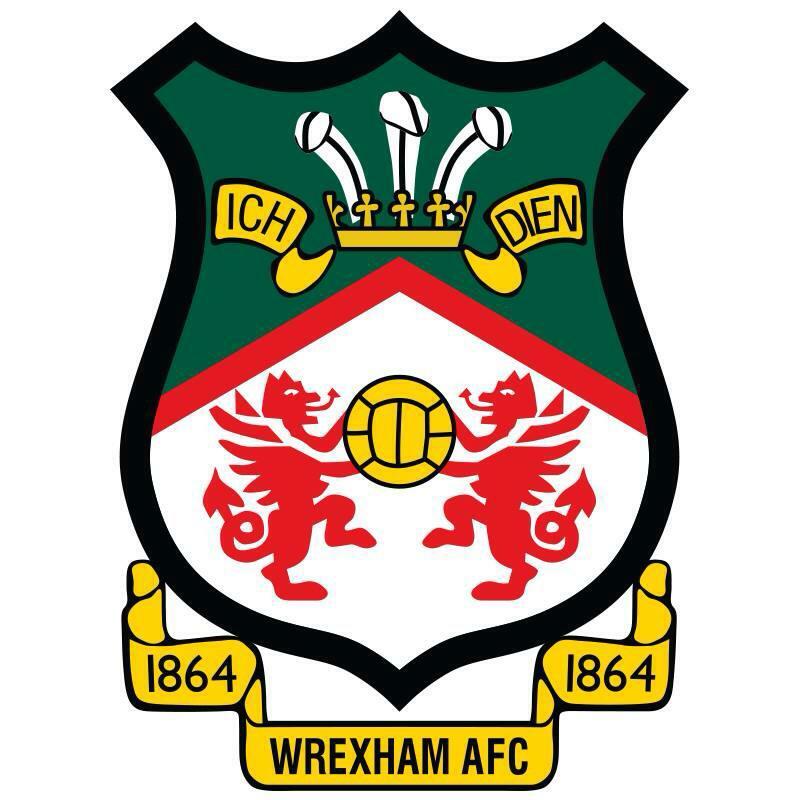 Accredited organisations will be monitored and assessed by the Welsh Football Trust on a regular basis to maintain their accreditation. The Junior Supporters Club is up and running. AS of 1st March 2012, the Racecourse Community Foundation once again took over the running of the Junior Dragons. At its height under the old Community Scheme, there were over 1,000 members and it is the Foundation’s aim to increase numbers over the coming months. There are currently 50 paid members of the Junior Dragons, but this will be increased over the coming months with new initiatives. There will be a series of events including training at Colliers Park and meeting the players and manager. A launch event with all members will be held at the beginning of the new season. All Junior Dragons will be invited to play at half time during a stated first team game. Other initiatives in the future will include re-starting the Saturday morning club, Group Parties and Official Junior Dragon Mascots for each home game. There was a Junior Dragon Day for members only at Colliers Park on Thursday, April 12th and all members had a great time. 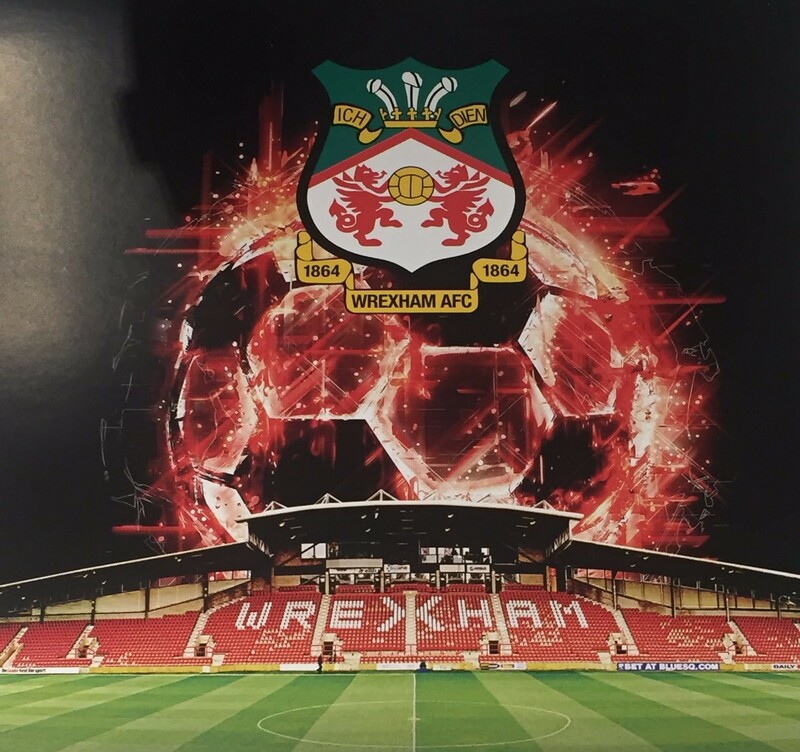 To become a member please collect a membership form from the club shop or download a form from the link below. Physical Disability football coaching sessions. The ‘Football for All’ initiative seeks to get more people involved in football and will be delivered in partner-ship with Sport Wales and the FAW Trust.